Provide comfort for the family of Carolyn Depta with a meaningful gesture of sympathy. 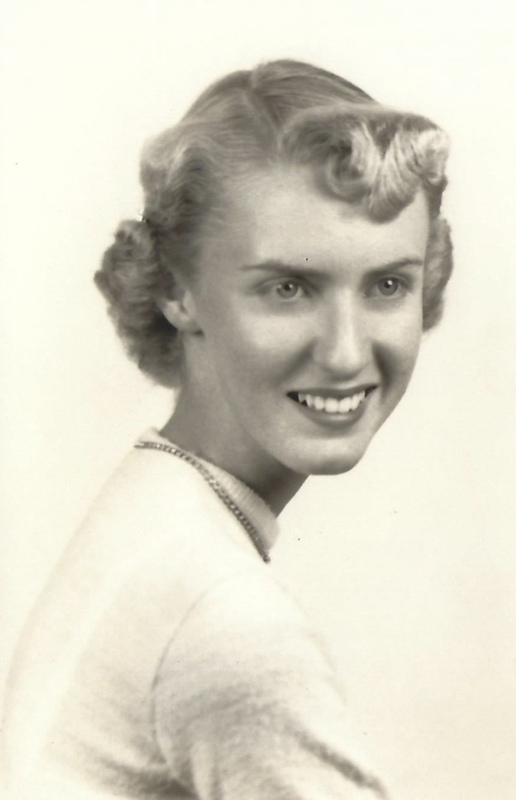 Carolyn Marie Depta, 82, passed away on March 16, 2019. Born in 1937 in Sulphur, LA, she graduated from Moon High School in Moon Township, PA in 1955, and eventually settled with her family in Houston, TX. Carol was a devoted mother and grandmother. She was preceded in death by her husbands, Eugene J. Depta and Donald E. Davis, and two children, Mark E. Depta and Sandra J. Salamone. She is survived by her daughter Kim George and her husband Jeffrey, daughter Kristin Bonilla and her husband Jason, daughter-in-law Sharon Depta, and two grandchildren: Silence Depta and Noah Bonilla. A celebration of life gathering will be held on Saturday, March 23, 2019 from 11:30 to 2:00 p.m. at the Houston Heights Woman's Club, 1846 Harvard St., Houston, TX 77008. Memorial donations may be made to the Alzheimer's Association. 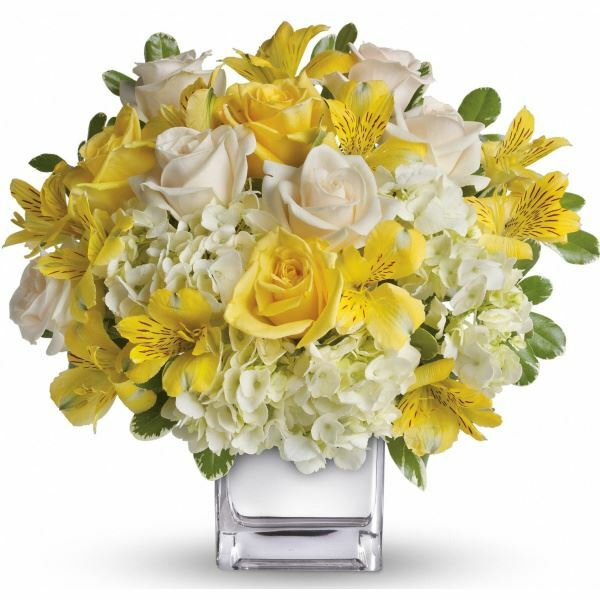 To send flowers to the family of Carolyn Marie Depta (Gross), please visit our Heartfelt Sympathies Store. We encourage you to share any memorable photos or stories about Carolyn. All tributes placed on and purchased through this memorial website will remain on in perpetuity for generations. DeeDee and Harvey sent flowers to the family of Carolyn Marie Depta (Gross). Kim and Kristin, Words cannot express how sorry I am that Mama Carol is no longer with us. The world feels a little darker without her here. Please accept my deepest sympathies. I met Carol when I was 14 years old and she took me in as one of her own and became like a second mom to me. She provided me with a safe place to sleep, a very hot cup of cocoa, food to eat and most of all kindness. The very last I saw her in Houston, she handed me a little care package to take with me on the plane back home. I will miss her so much and we were so blessed to have her spirit, smile, laughter and presence on our lives. Our love and wishes for peace. DeeDee and Harvey purchased flowers for the family of Carolyn Depta. Kimmy, my heart aches for you and your family. Your mom was wonderful and was a lot of fun with us kids. I remember our families going camping at lake Lake Erie and how we would run around at the park and float around on our rafts in that freezing cold water as she watched out for us. I remember going to your grandmas and her making those sock monkeys for us as Cinder the dog ran along side us down the hill. I remember sleeping over your house and your mom putting up with 3 girls running around. I have fond memories of her. Thank you for sharing your mom with me. Love ya. Those we love the most, walk beside us even when we are alone.